Borrowing £7500 over 4 years with a representative APR of 25.4% (Fixed) and a deposit of £0.00, the amount payable would be: £239.77 per month, with a total cost of credit of £4,008.96 and a total amount payable of £11,508.96. This advert is for a Jaguar XE, click Jaguar XE in Wednesbury to see more cars like this in the local area. Want to search further afield? 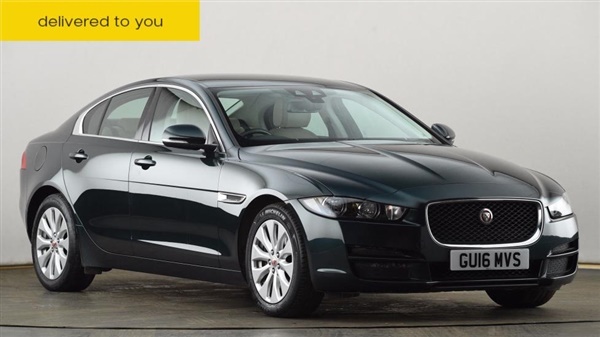 Click Jaguar XE in West Midlands to search for similar cars in the wider West Midlands area.